32-year-old Sridevi has become the first woman driver of Karnataka state government-owned North Western Karnataka Road Transport Corporation which runs buses in Hubli. “First I worked in a garment company and later joined VRL, a private transport company and learnt driving there,” she said. The daughter of a driver, Sridevi chose driving as a full-time profession inspired by her father. 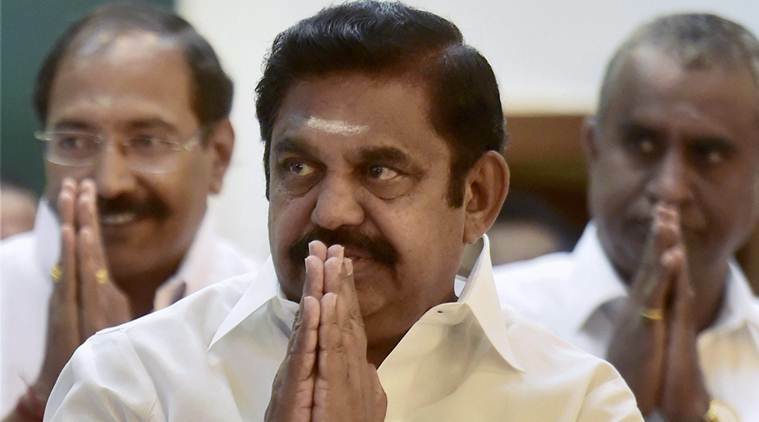 Tamil Nadu Chief Minister K Palaniswami on Thursday launched a housing scheme estimated at₹1,580 crore with Central assistance for the economically poor. In the year 2016-17, concrete houses will be constructed for 50,170 beneficiaries in town panchayat limits, an official release said. 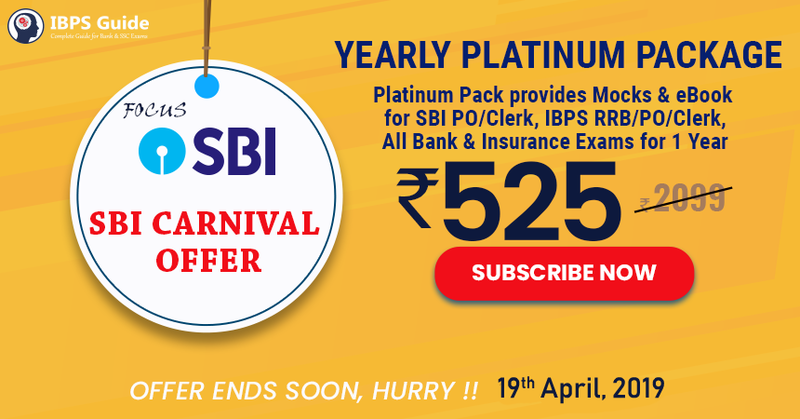 To mark the launch of the scheme Palaniswami gave away work orders to five beneficiaries, it added. 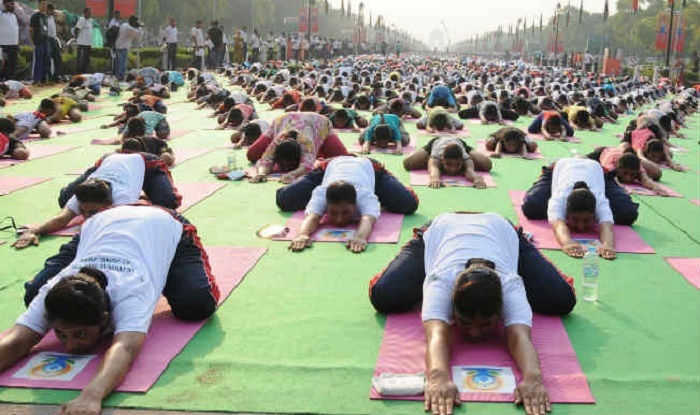 The International Yoga Fest ended on an enthusiastic note in New Delhi yesterday. The fest was a curtain raiser for this year’s International Day of Yoga celebrations. Addressing the gathering, AYUSH Minister Shripad Yesso Naik said that Yoga is a sadhana and this festival has provided ample opportunity for all the Yoga aspirants to have a glimpse of the great Yoga Masters. He said that the different streams of Yoga are the foundations of Yoga practices, discharging true integration of the traditional as well as its contemporary schools. He said that Yoga is being practiced by people from all over the world for health and harmony. India’s key messages during the Commonwealth summit being held in London this week will focus on ease of doing business in the country and creating a strong export economy, a senior Indian diplomat said today. The inaugural Commonwealth Trade Ministers’ Meeting is being held over two days starting today, with ministers and policymakers from across the Commonwealth set to discuss areas for increased collaboration. 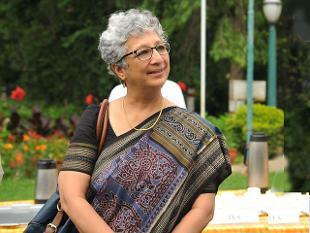 India is being represented at the meeting by Commerce Secretary Rita Neotia. 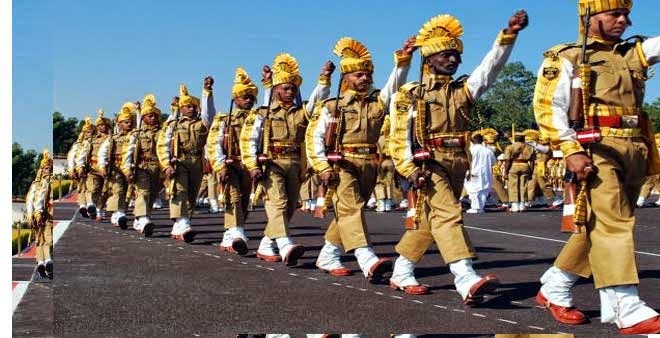 In Gujarat, one-day Digi Dhan Mela is being held at Rajkot today. 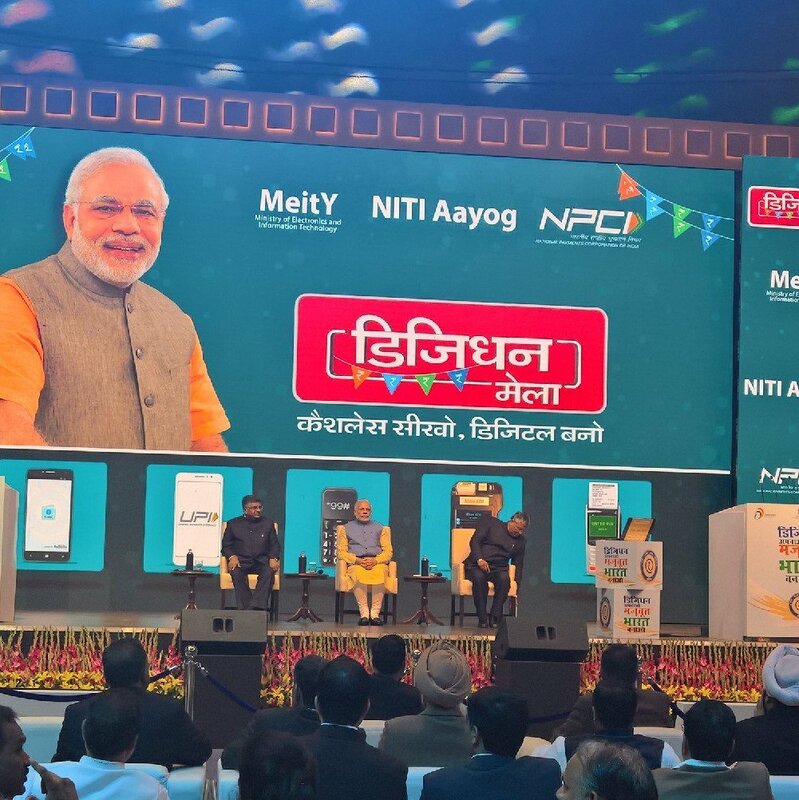 The DigiDhan Mela has been organised to generate awareness among citizens and merchants about various digital payment systems available. Total 40 stalls have been put up at the Mela which is being held at Chaudhari High School ground in the city. 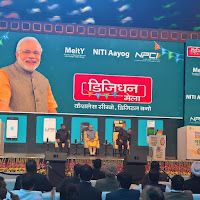 Around 17 banks, telecom companies, mobile wallet operators, transportation network companies, UIDAI along with many state and central government departments have participated in the mela. 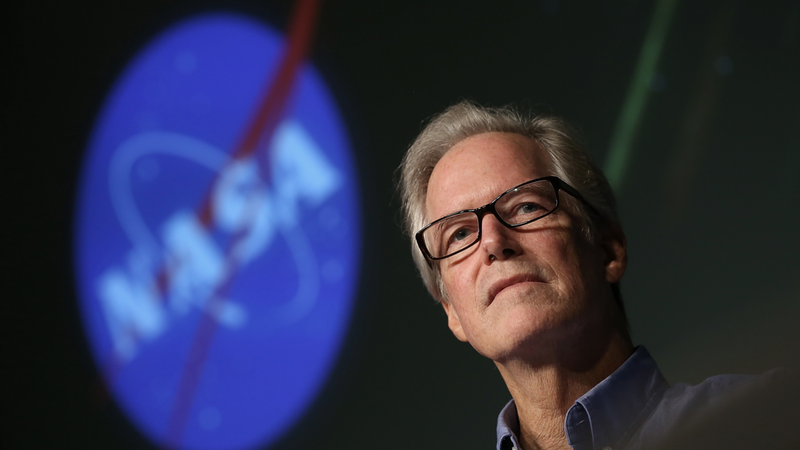 The US Congress has passed a funding bill for a probable human spaceflight mission to Mars by 2033. 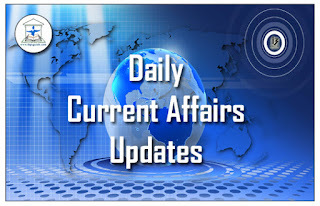 The bill sets long-term goals to expand human presence beyond low-Earth orbit through deep-space exploration missions including “habitation on another celestial body”. The bill, to be signed by US President Donald Trump appropriates $19.5 billion to NASA for the fiscal year 2017. 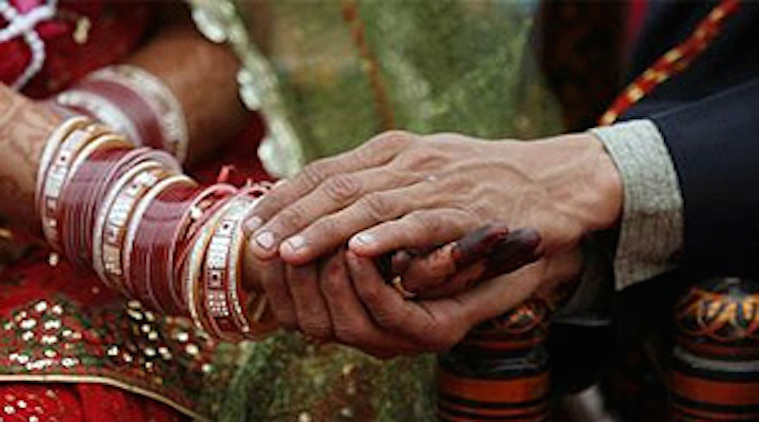 The Hindu Marriage Bill 2016 prohibits the marriage of minors and prescribes a minimum age of 18-years for contracting marriage in addition to protecting the customs and customary rites of the Hindu community. 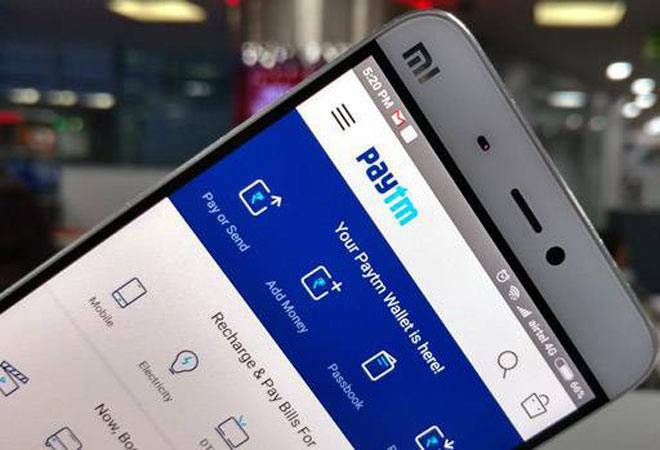 Paytm has withdrawn the 2 per cent fee on adding money to mobile wallets using credit cards, a merely two days after introducing the levy. In China, scientists have assembled four synthetic yeast chromosomes, making it the second country after the US capable of designing and building eukaryotic genomes.The findings were published in today’s edition of journal Science, marking a step closer to building synthetic life. 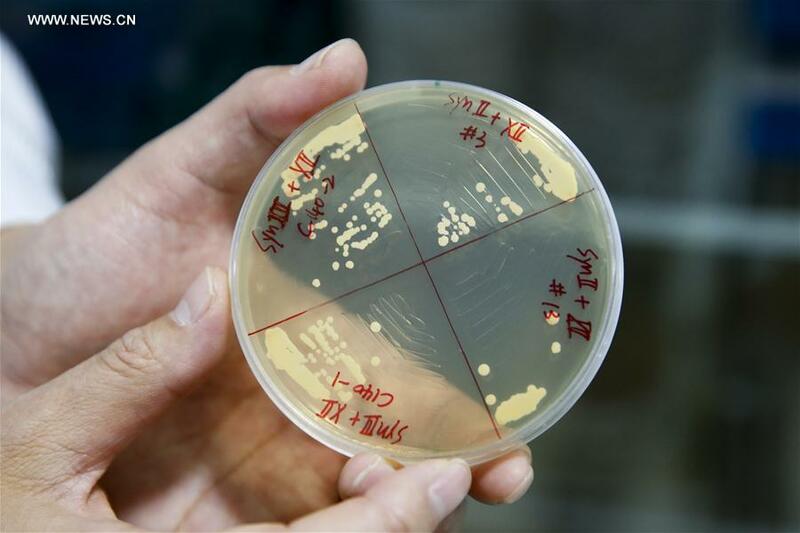 Xinhua news agency reported that researchers with Tianjin University,Tsinghua University and BGI-Shenzhen have constructed the synthetic active chromosomes through exactly matching the synthetic genome with the designed sequence for the first time. 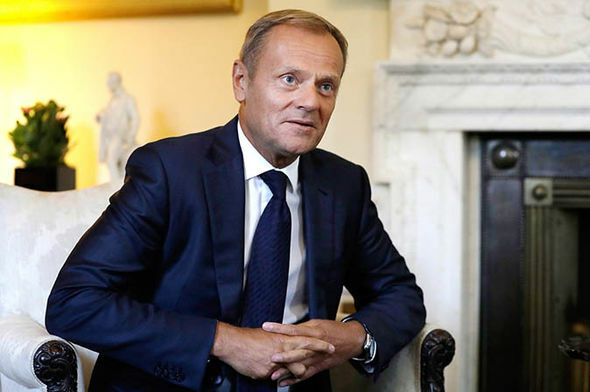 European Union leaders confirmed Donald Tusk for a second term as council president today, overcoming weeks of strong opposition from his native Poland, which immediately retorted by seeking to hold up proceedings at their joint summit. Poland refused to approve some summit texts, raising unease at a time when the EU is looking for unity as the crisis-prone bloc is faced with the painful departure of Britain. Tusk said in a tweet that he would do his best to make EU better. 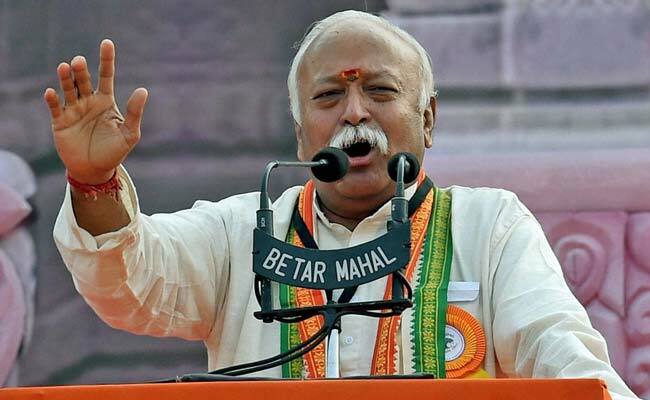 RSS chief Mohan Bhagwat was conferred honorary degree of Doctor of Science (DSc) by the Nagpur-based Maharashtra Animal and Fishery Sciences University. Maharashtra Governor Vidyasagar Rao awarded the degree to Mr Bhagwat, a veterinary doctor by training, at the convocation of the varsity. He was conferred the degree for his contribution in the field of veterinary sciences and social work. 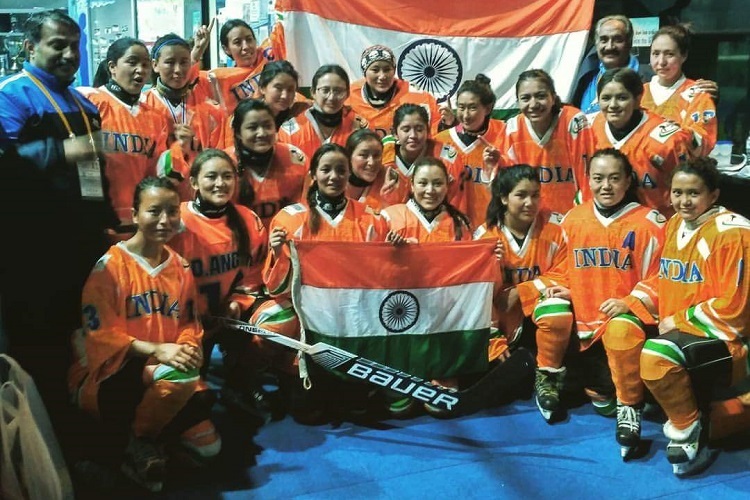 The Indian women’s ice hockey team registered its first ever win in an international ice hockey match on Thursday by beating Philippines 4-3 at the Challenge Cup of Asia in Bangkok. The Indian team had to rely on over 3,000 donors who contributed through a crowdfunding platform to pay for the team’s accommodation, training, visa, air fares, equipment and jerseys. Former hockey captain Ritu Rani has shunned retirement to make a comeback in the Indian team after a seven-month sabbatical. She figures in the 18-member Indian squad announced by Hockey India for the women’s Hockey World League Round 2. The tournament will be held in Canada from April 1. Midfielder Ritu had announced her retirement in September last year, post her wedding. India will be up against Belarus, Canada, Mexico, Trinidad and Tobago, Uruguay and Chile in the Round 2.